Use it as a healthy substitute for butter in many of your favorite dishes. Try our favorite: toast slices of fresh crusty Italian or French bread, drizzle with olive oil and sprinkle with dried oregano, rosemary or any of your favorite herbs. Or add a good balsamic vinegar to your extra virgin olive oil, then simply dip pieces of fresh, crusty bread and enjoy! Make a traditional Greek salad with tomatoes, cucumbers, feta cheese, red onions, Kalamata olives, dill and olive oil. Cut up cubes of feta cheese, drizzle with oil and sprinkle with dried oregano. Serve with toasted pita wedges. 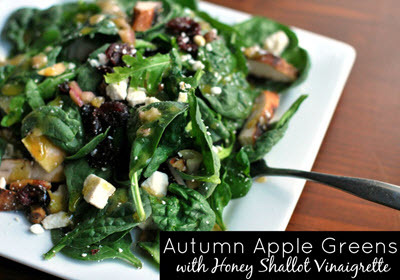 Use it as the key ingredient in dressings for traditional greens or for pasta and wild rice salads. Complement dips such as white bean dip or hummus by drizzling olive oil over the dips prior to serving with toasted pita wedges. Create your own quick and easy salad dressings by whisking olive oil with a high quality balsamic vinegar, maple syrup, Dijon mustard, diced shallots and salt and pepper to taste. Look for recipes for quick breads and cakes that contain olive oil instead of butter. Here are 2 specific recipes which we know you will enjoy. This salad and dressing is delicious, and very good for you! 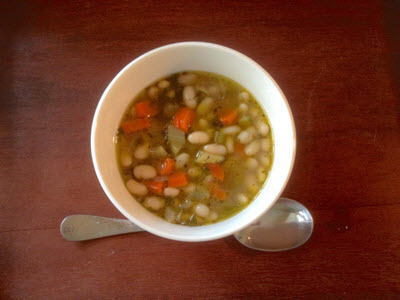 Fasolada, or white bean soup, is a HUGELY popular – and authentically vegan – dish in Greece and throughout the Greek diaspora. Creamy white beans, sweet carrots, delicate celery and bright parsley and of course some olive oil – in a light, delicious broth.